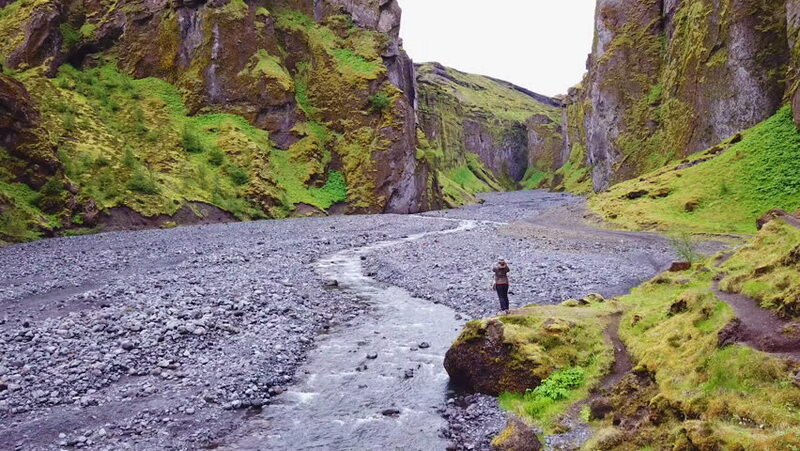 4k00:55ICELAND - CIRCA 2018 - Aerial of the majestic deep inspiring canyon of Stakkholtsgja near Thorsmork, Iceland. 4k00:16Gegsky waterfall and double rainbow in mountains of Abkhazia, summer, day. Aerial view Drone fly to rainbow colors from incredible waterfall in Cherkessky waterfall nature reserve Ritsa National Park.